Companies and organizations come in different shapes and sizes. Some are fortune 500 companies like Amazon that hire thousands of front line workers while others are small businesses, non-profit organizations, and government agency offices that utilize 15-30 personnel. Fortunately, innovations have led to an explosion of locker designs which means there’s something for everyone. Implementing a good locker solution keeps things organized, provides a centralized storage for employee belongings, and reduces the chance of theft liability on company premises. Many organizations are in the business of conducting professional testing such as IT & Nursing certifications, SAT & ACT placement exams, and government & military aptitude tests. 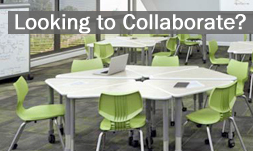 Having a secure place for test takers to store their belongings such as keys and cell phone ensures they don’t have to worry about missing personal effects before, during, and after the exam. In addition, other organizations such as consulting agencies and home healthcare medical companies that often dispatch their employees to remote locations can benefit from a small but secure storage locker solution when their people are occasionally in the office for meetings, etc. 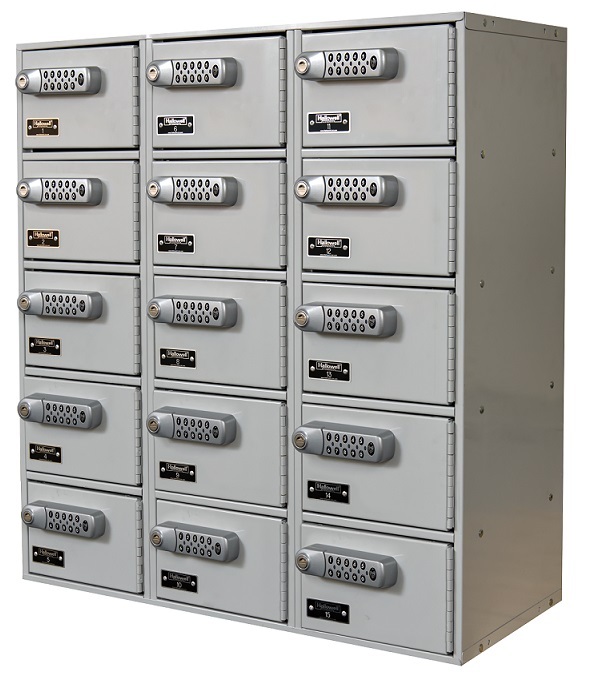 The Cell Phone and Tablet Locker by Hallowell offers ample storage space for small items with the flexibility to choose padlock, keylock, or digital combination lock and can be purchased in single or triple-wide configurations allowing you to scale your locker storage solution as your organization grows. Students need lockers to store textbooks and protect their personal belongings while they’re in school for the day. 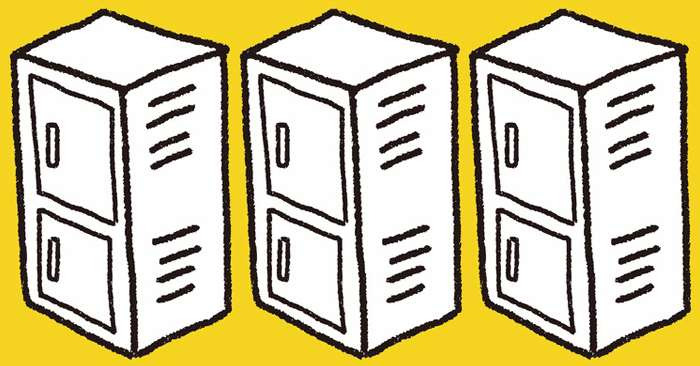 New lockers may seem like a hefty investment, however, updating your school’s lockers can refresh the building and deliver more efficient upkeep, both for students and for janitorial staff. Lockers have a long shelf life and with some of these new locker options, your investment now will be bring benefits to your campus for years to come.